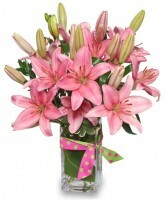 The verdant green of summer is truly something to desire. 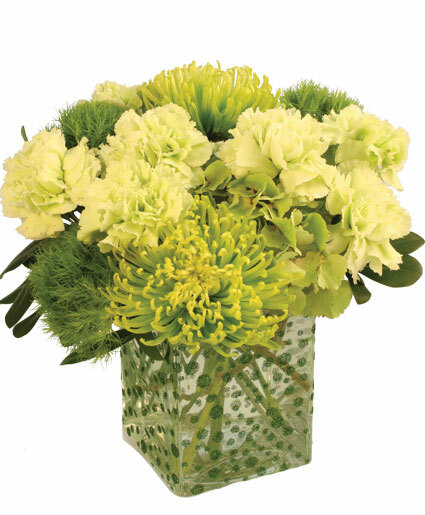 Green Envy is filled with carnations, hydrangea, and spider mums in calming shades of green. 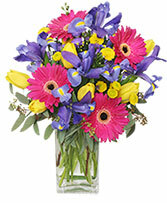 For the mom or friend who would rather be outdoors than on the couch, bring the love of the garden inside this summer.